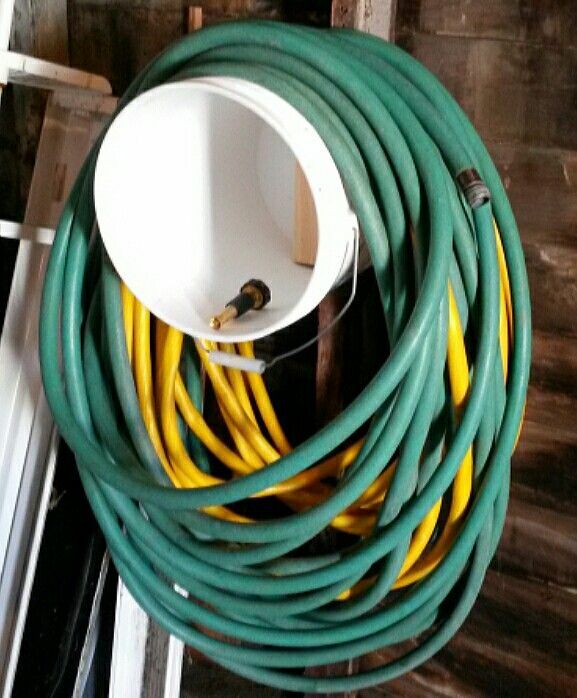 How many 5 gallon buckets laying around your homestead? Maybe you got them from food storage or from friends. 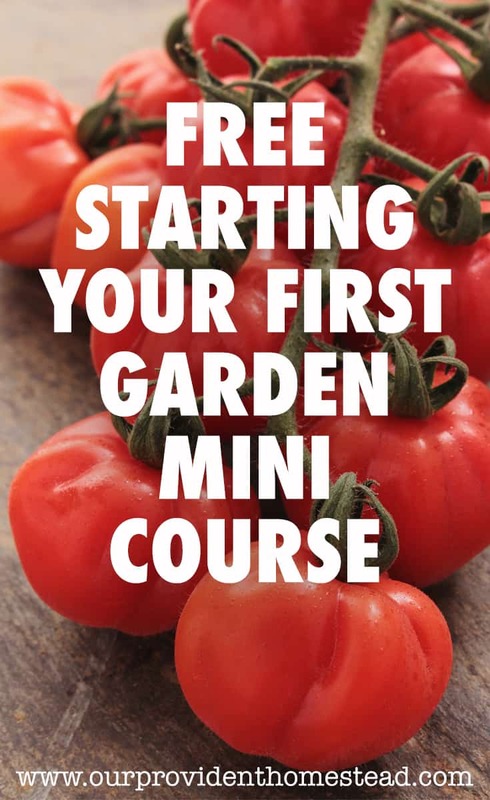 Many businesses (like restaurants and hardware stores) will give them away for free, if you know the right people! 5 gallon buckets are so handy to have around your homestead, for many reasons. So before you think about getting rid of them, let’s discuss what they can be used for. 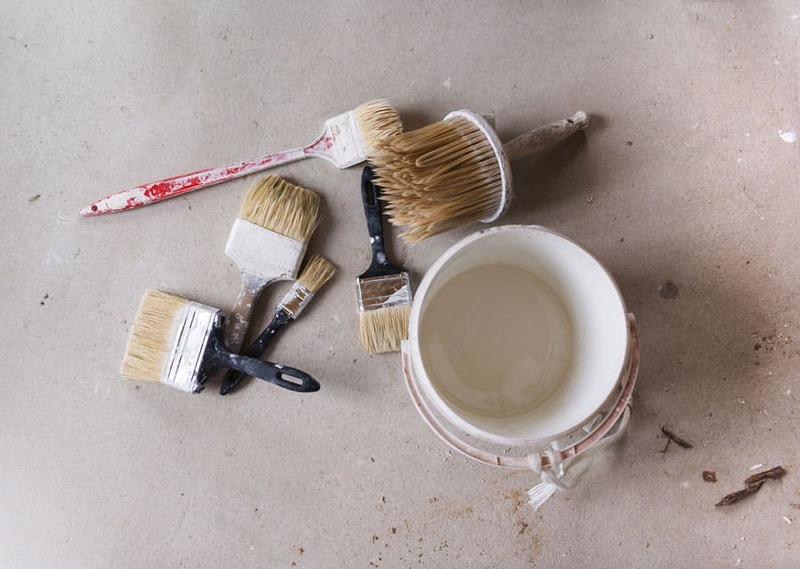 Isn’t it amazing that there are so many fun things you can do with something you probably already have lying around your home? I love these ideas! 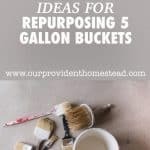 5 gallon buckets are a great resource to have on your homestead and repurposing 5 gallon buckets for all kinds of homesteading projects is a great way to maximize your resources and time. 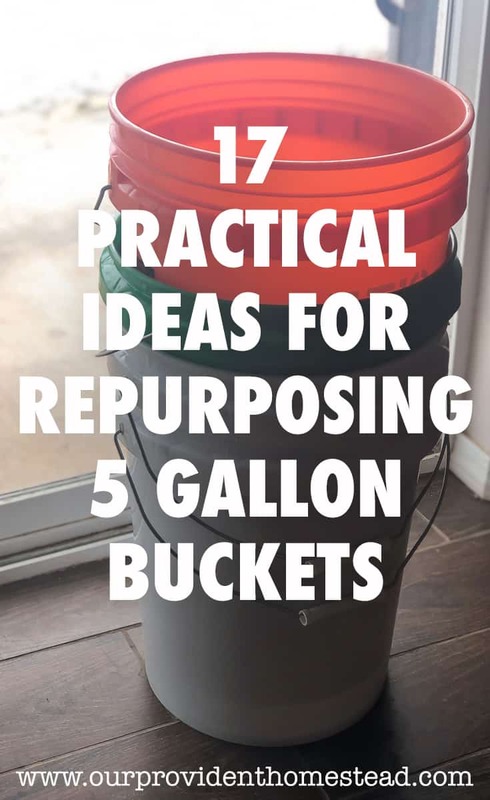 How do you use repurpose 5 gallon buckets on your homestead? Let us know in the comments below. And if you found this post helpful, please share. Thanks! 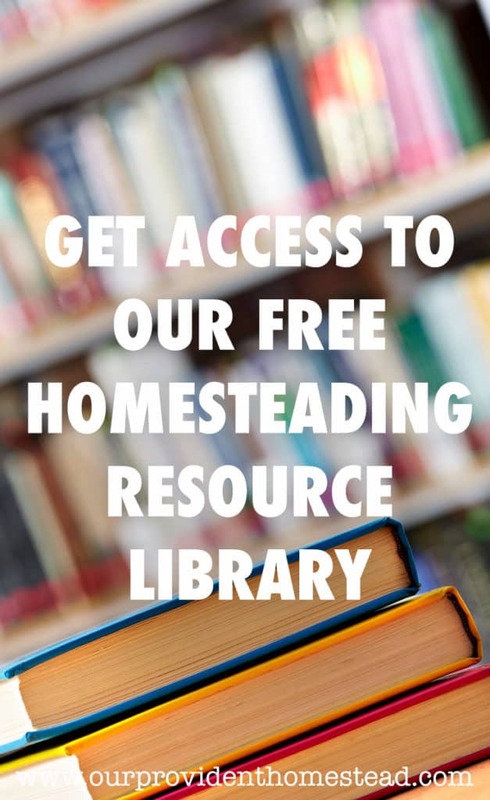 If you would like to learn more about homesteading and how to set your yearly homesteading goals, click on the box below.